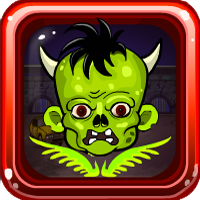 Games4Escape Escape From Zombies Attack is another point and click type Escape Game, Developed by Games4Escape. In this game, you will be getting threaten from zombies. 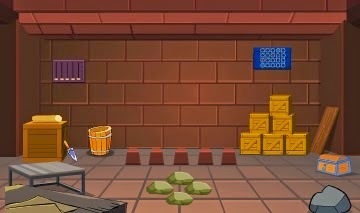 You have to find a way to open the gate and escape from zombies with the help of objects by finding items and by solving the puzzles.